We have heard it said that “beauty is only skin deep,” but let's go deeper. The sentence goes on, but this first part made me ponder. When we look at something all we see is the surface, but even from that, we can learn a lot of things about it. For example, the first things that stand out about a tree is its height, shape of its leaves, and the kind of bark it has. This can tell us what kind of tree it is. The same applies to people. What we notice first when we meet someone is their skin colour, gender, height, weight, hair and eye colour, and the shape of their nose. People can't hide these things as they are part of their DNA and its what they were born with, but they don’t make a person who they are. Now what we choose for people to see is what we 'put on' ourselves. This would be our clothes, shoes, make-up, glasses, and jewellery. If we must dress a certain way for school or work, then our uniform or work clothes is mandatory and not a reflection of who we are but what we do. What truly matters is who we are inside- our soul, our spirit. What we do is more important than our eye colour. What we believe about ourselves, the world and the people around us define us more than how tall we are. Our Will and how we live it out, what we create, and what we destroy will tell more about us than the shoes we wore today. Yet how much time do we focus on these things compared to the time we spend on our appearance? Investing in our mind, our spirit, our character lasts a lifetime whereas everything else is temporary. 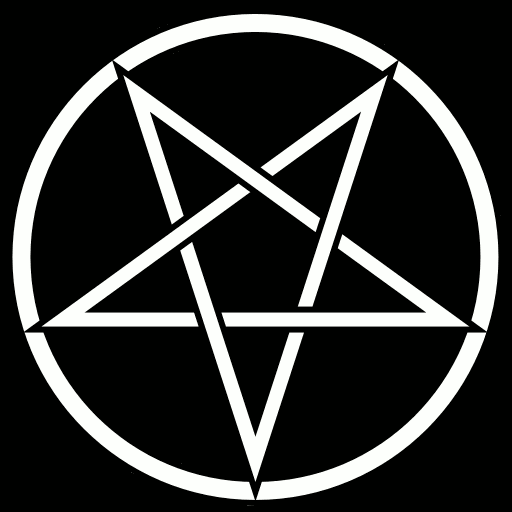 Now, what about as a Satanist. Who or what defines that term for you? A book? A Facebook group? People on your social media list? Or have you defined it based on your beliefs about Satan? Always remember that when you go to the altar to pray or do a ritual, you are approaching Satan, no one else. 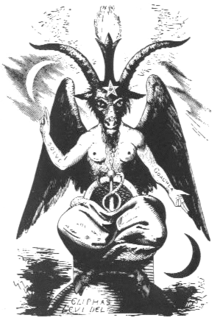 He alone can say if you are truly a Satanist, as he knows your soul and your true intentions. Too often we worry about what other people think, but at the end of the day, it is ourselves who look back at us in the mirror, no one else. We must stand before our own judgment seat and ask ourselves, how did I do today? It is nobody else’s business but our own. We are either happy with ourselves or we’re not. Are we a better person, a better Satanist, today than we were yesterday? If not, that is something to work on. So, ask yourself, who am I? What am I about? Do I define myself or do I let others tell me who I am? What am I doing to be the person I want to be?